This stunning EV has lounge seating and a panoramic view that doubles as a smart display. This week at SXSW, a Chinese-backed car manufacturer unveiled the NIO EVE—an electric vehicle with level 4 autonomy that they hope to release in the US market by 2020. We’re excited about having autonomous electric cars for U.S. consumers in 2020. […] In 2015, commuters in the U.S. spent over 8 billion hours in their cars commuting. NIO’s autonomous electric cars will make your journey safe, productive and enjoyable. Our cars will be your companion and will know your needs, they will be a welcoming living space that moves you. In terms of aesthetics and functionality, the concept car is certainly impressive. Instead of the traditional four doors, the vehicle opens through a wide forward-sliding door. Inside, the NIO Eve will have lounge-like seating in the back, complete with a folding table that can be used as a work or play space. It features a panoramic roof as well as interior glass that can double as smart displays. An artificial intelligence (AI) engine, NOMI, will control the vehicle in autonomous mode and is capable of learning user preferences. Seats can be fully reclined — should passengers want to rest during long journeys — with the forward seats able to the access a steering wheel and a pedal, if they opt to take over from the AI. Perhaps the most impressive feature of the NIO Eve is how its self-driving driving features will seamlessly integrate with the manufacturers’ concept of the future of autonomous vehicles. Given the design of its interiors, it’s clear that the brand is seeing a shift from active driving towards entertainment and leisure. The company is planning to bring the car to the US market by 2020. In a future where humans will literally be putting their lives in the hands of machines, it’s vital that we are able to confidently put our trust in them. Numerous studies are already spotlighting the the key advantage of self-driving cars: given that 95 percent of all traffic fatalities are the result of human error, taking humans out of the equation—at least when it comes to driving — will ultimately save lives. 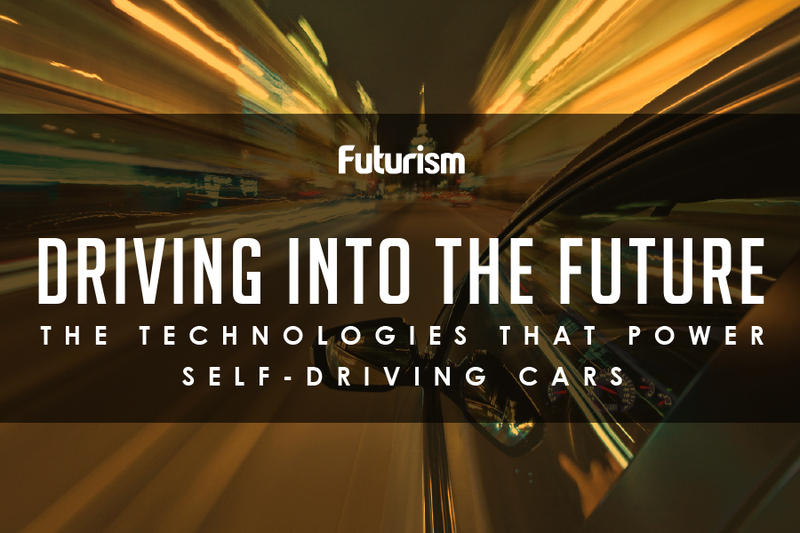 Of course, exactly when autonomous driving will hit the streets and be ready for mass adoption isn’t solely dependent on the number of car manufacturers willing to develop the technology. Regulatory bodies and governments will also play a significant part in ensuring the safety and establishing public confidence in the vehicles, as well as the infrastructure supporting. But there’s a lot of reason to be optimistic, especially given the rate of innovation that we continue to see in this field.